Frequency asked questions about Pastel Keyboard™. 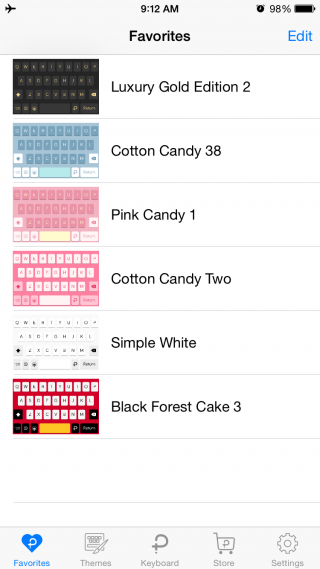 Pastel Keyboard™ is a third-party keyboard app that comes with over 100+ cute and colourful keyboard themes design in one app. 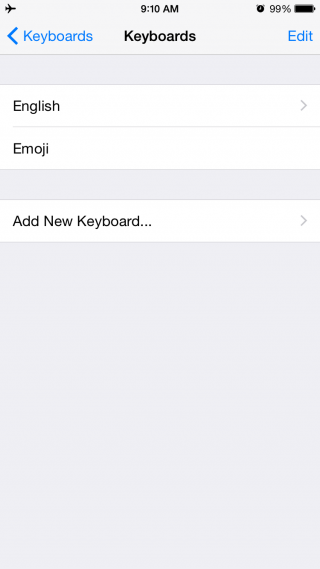 You can use this keyboard instead of the original iOS system keyboard in any app on your iPhone. – Over 100+ themes and continue added in every update. 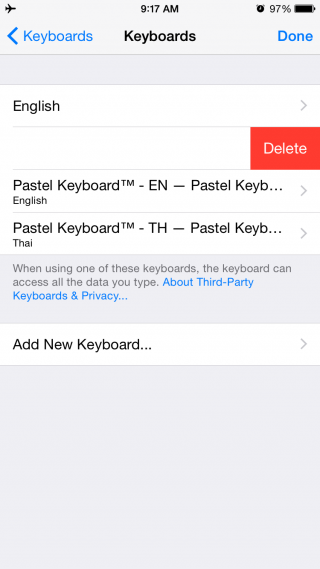 – Support for English and Thai keyboard. – Over 20+ cute keyboard click sounds. – MagicSound™ Play piano while typing. – Fully support for iPhone 6 & 6 Plus. – Fully support for iPad 2 or above. – Fully support for iOS 8. It’s time to change your keyboard! 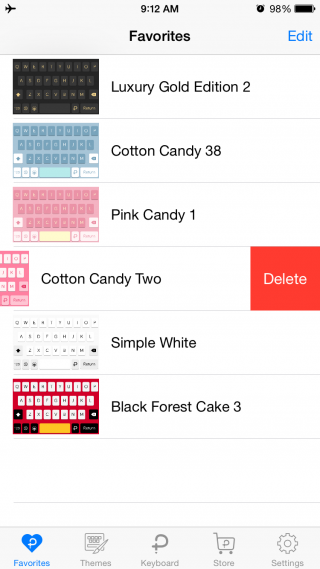 Where can I use Pastel Keyboard on my iPhone or iPad? 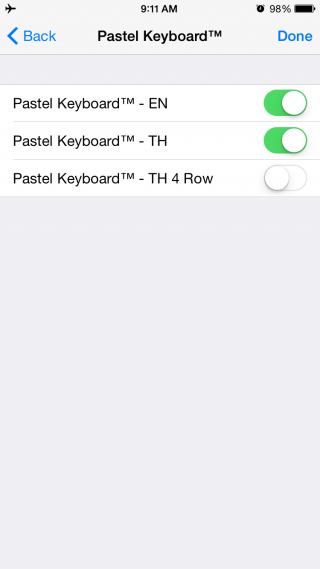 You can use Pastel Keyboard in any where and any app on your iPhone and iPad. How to use this keyboard on my iPhone or iPad? 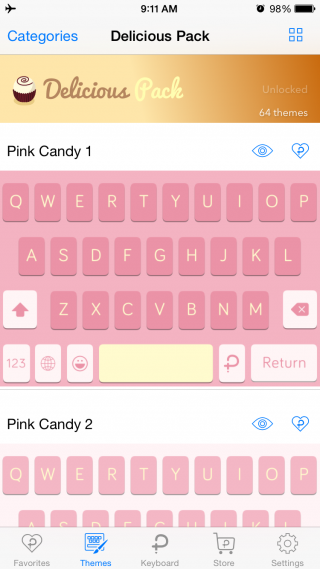 How to use Pastel Keyboard™ on your iPhone or iPad? Then, Tap keyboards > choose ‘add new keyboard’. 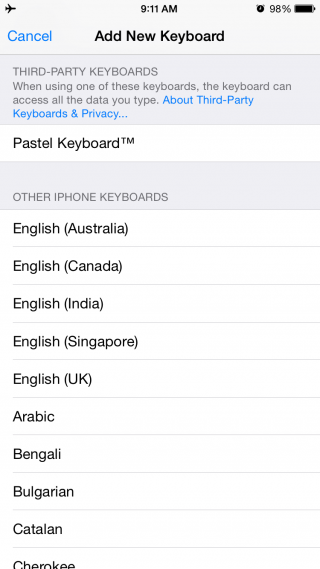 After that, Choose Pastel Keyboard™ > Enable language you want to use. 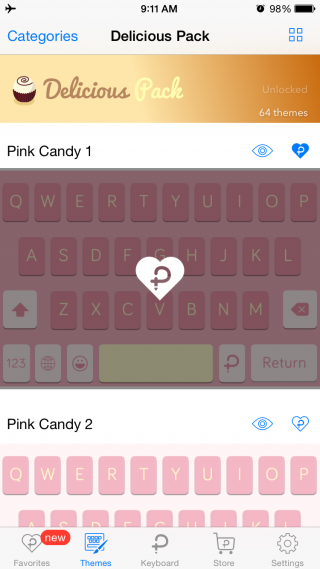 *Pastel Keyboard™ provide you with English keyboard, Thai keyboard and Thai 4 row keyboard. How to add theme to favourite? How to add more themes to favourite? Added themes will be show in this favourites tab. You can manage or delete themes from favourite list in this tab. Pastel Keyboard™ comes with built-in theme switcher. So, you can easily change theme right from your keyboard. To do that, Go to any app that display keyboard. After that, tap and hold on ‘P’ button to change theme. *Added themes in favourite list will be loop in this switcher. You can manage favourite list by go to the app and choose favourites tab. 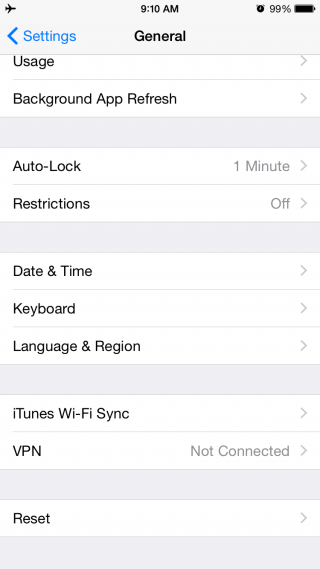 Can I delete the original iOS system keyboard? Yes, You can delete the original iOS system keyboard by go to iOS Settings > General > Keyboard > Keyboards > Swipe to delete keyboard. 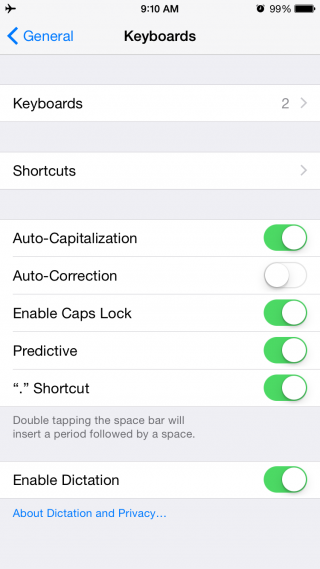 It’s mean, you can use Pastel Keyboard instead of iOS system keyboard and you can add it back any time you want. 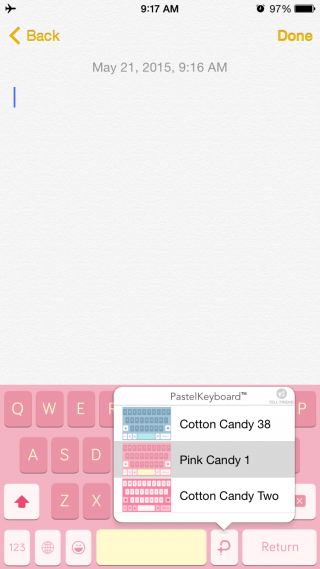 What is Pastel Store in Pastel Keyboard? In the update version 1.6.0 or above, You will see new tab “Pastel Store”. 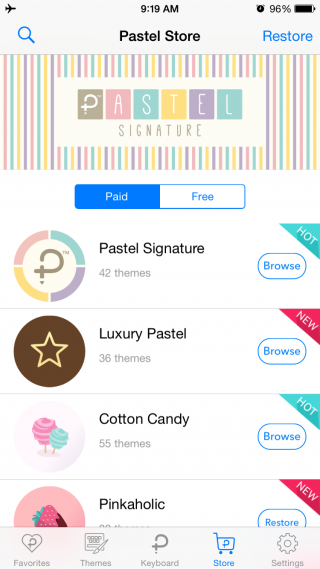 Pastel Store is where you can buy new themes or download free themes when it available. 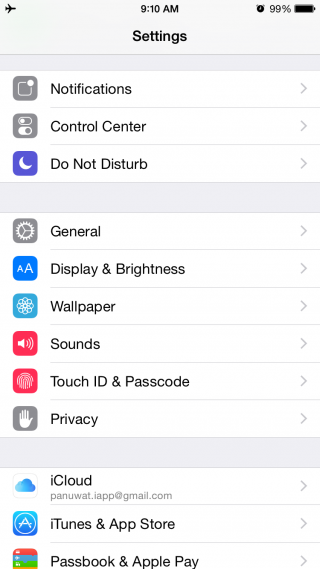 Also, you can restore purchase themes after you reinstall the app or change to the new iPhone or iPad. No, You can’t create your own themes for now. But, We are continue to add new theme packs in every update! Want to know more tips? Sign up for our newsletter to receive new tips & tricks and upcoming features! Don’t worry, we won’t spam you.